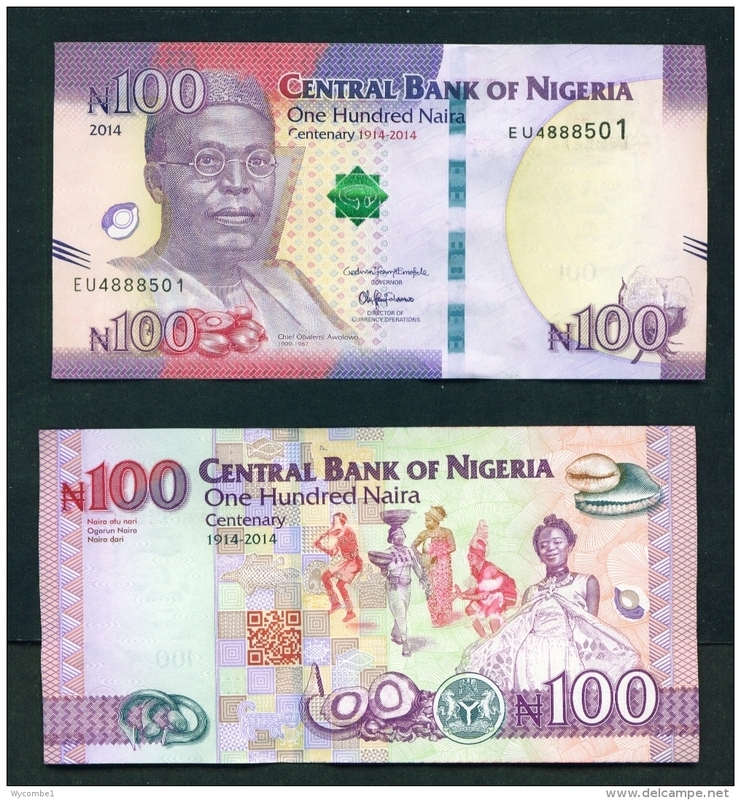 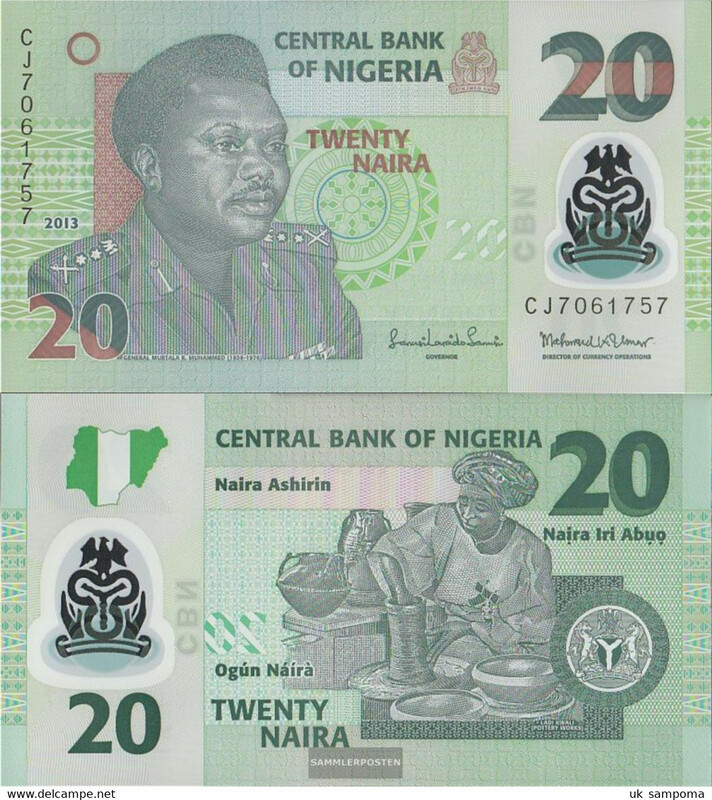 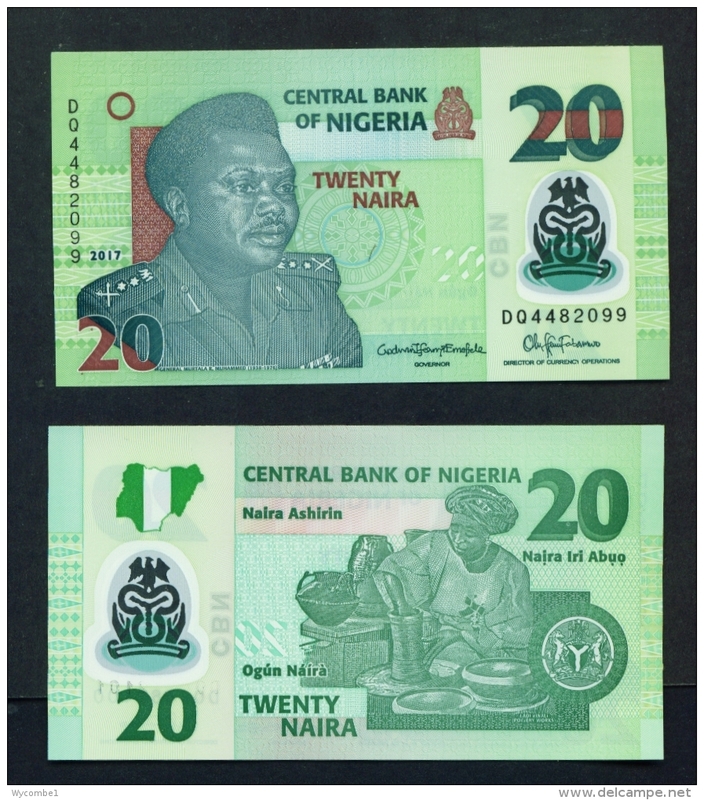 NIGERIA 2018,20 NAIRA..POLYMER FULL BUNDLE ,,100 BANKNOTES UNC. 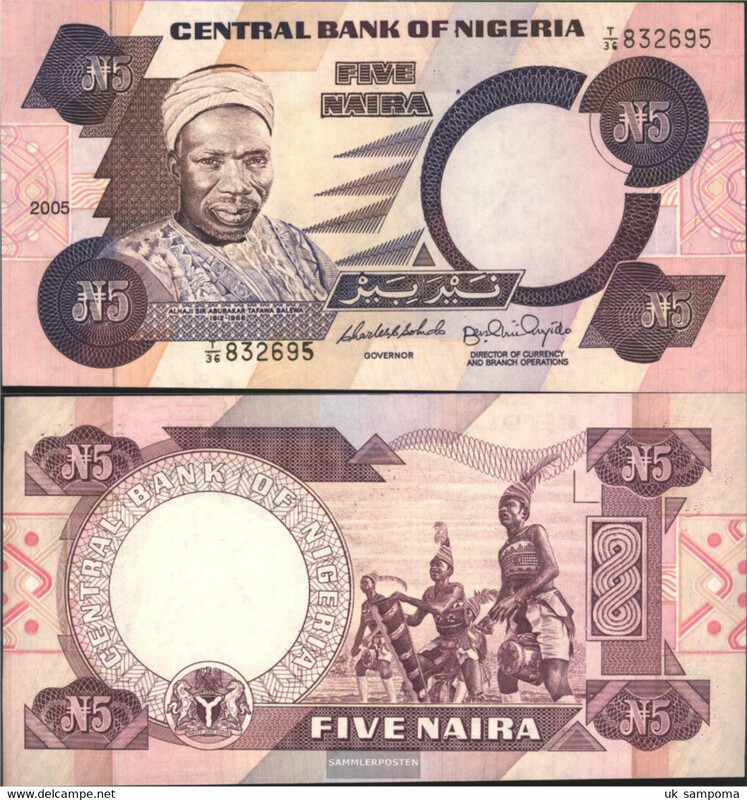 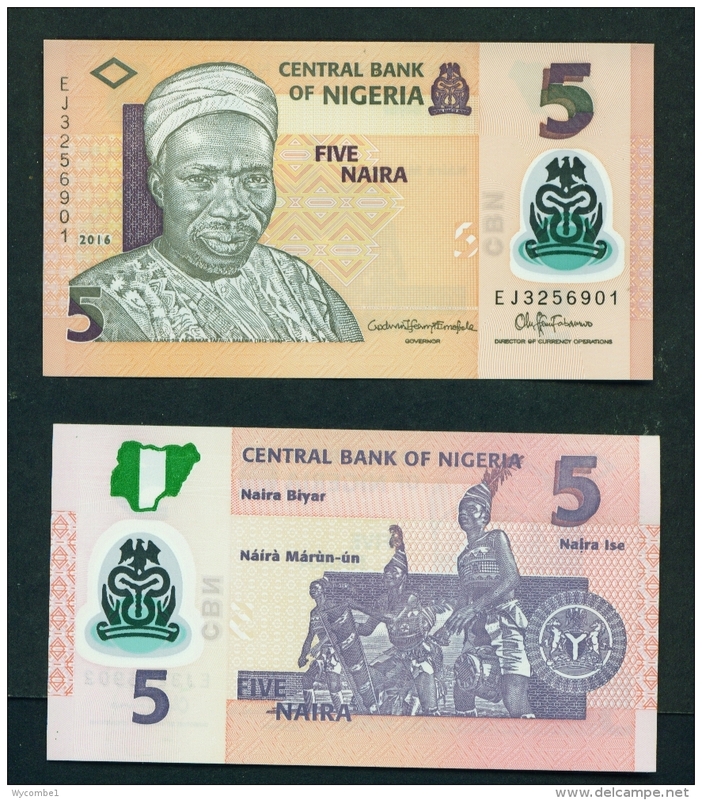 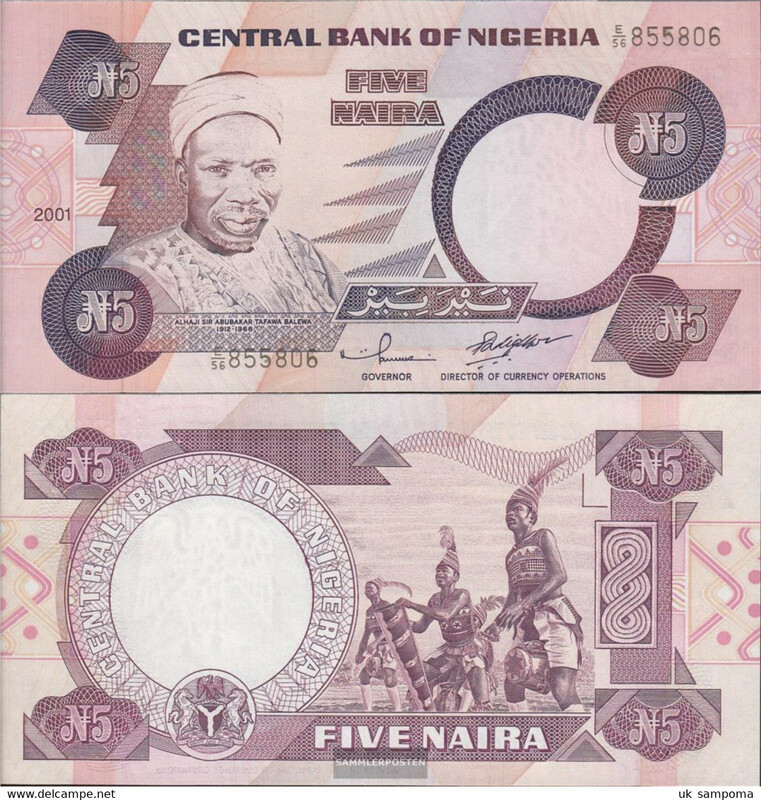 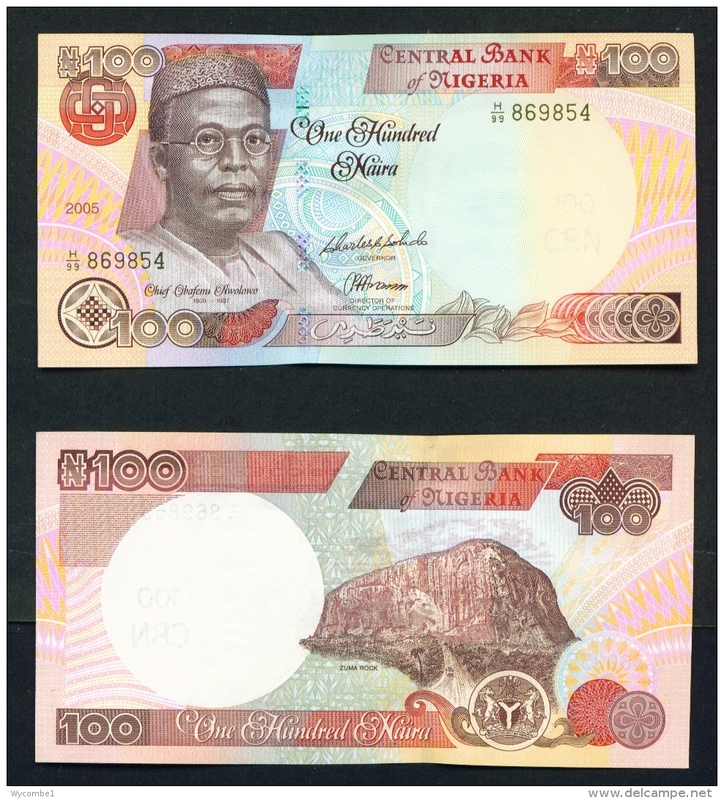 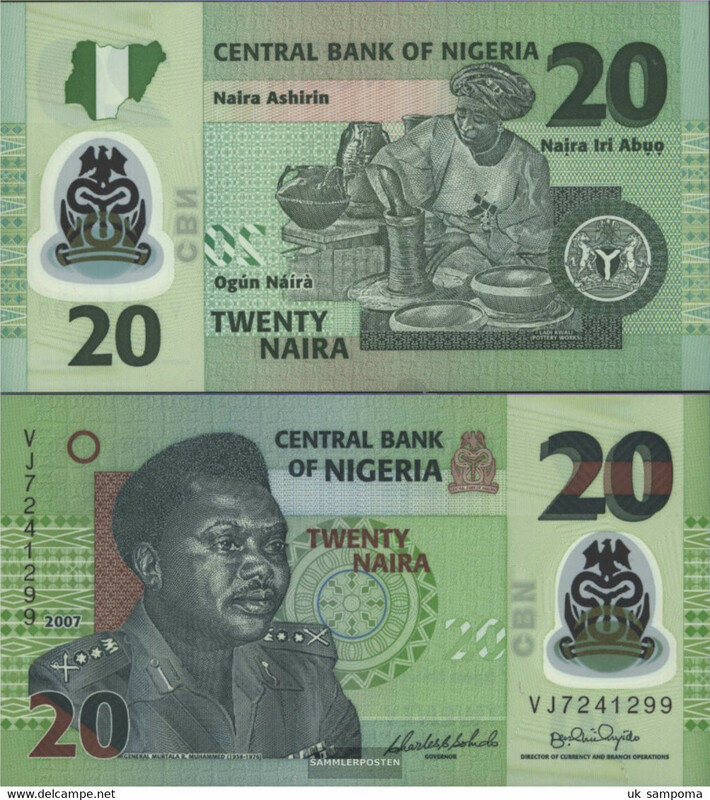 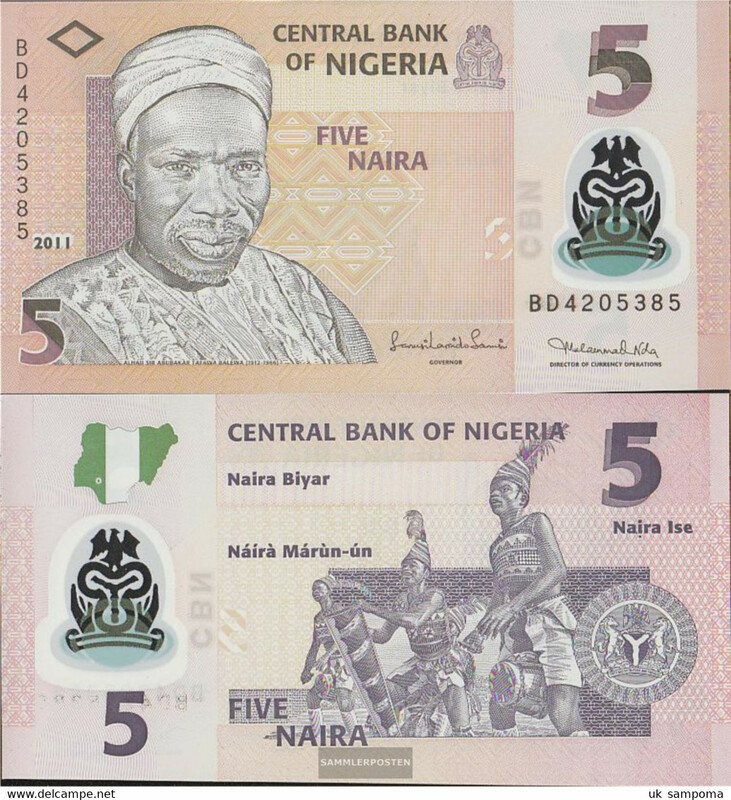 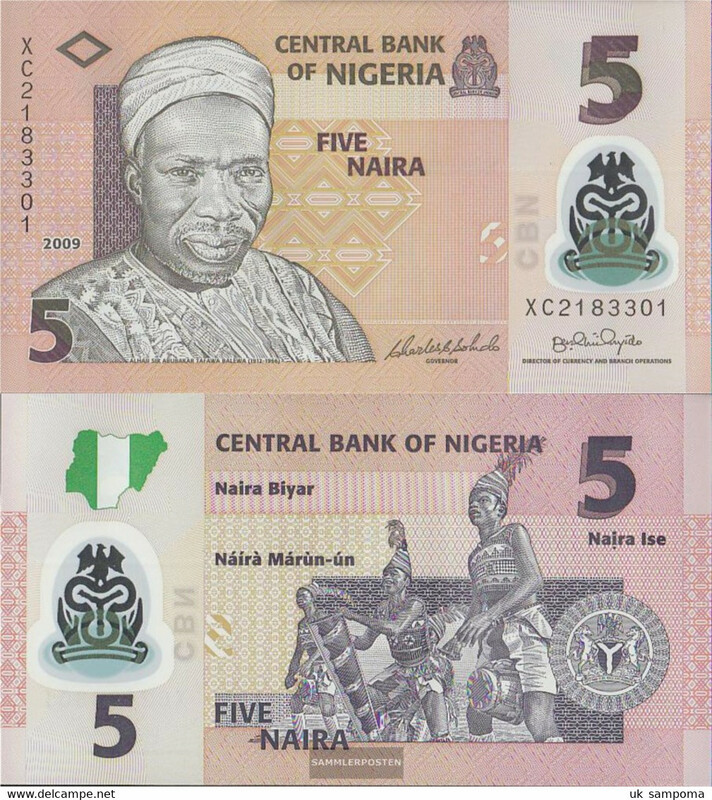 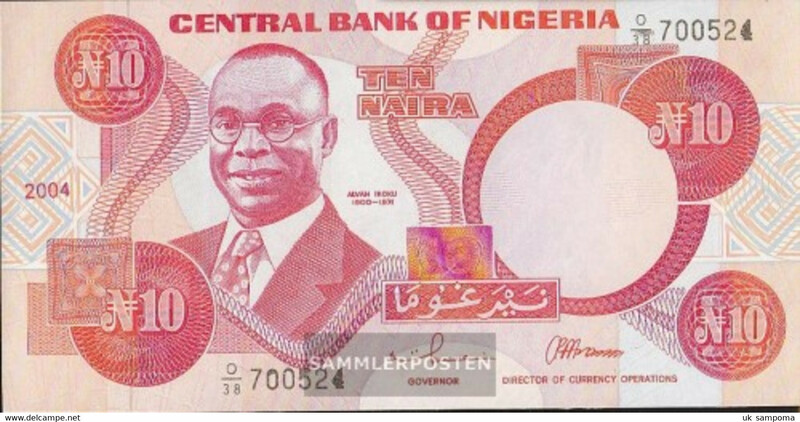 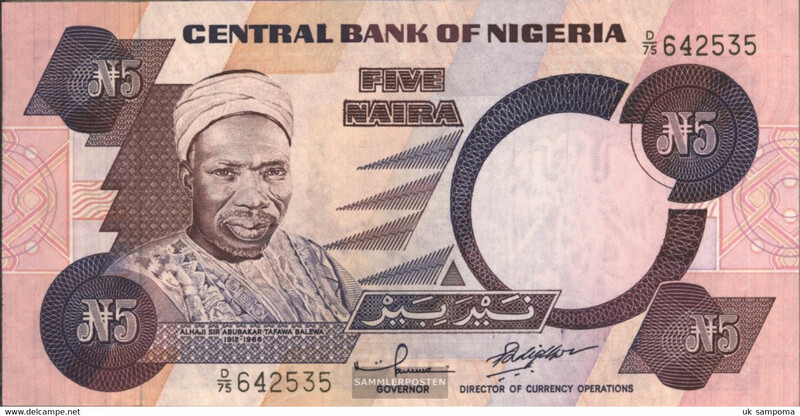 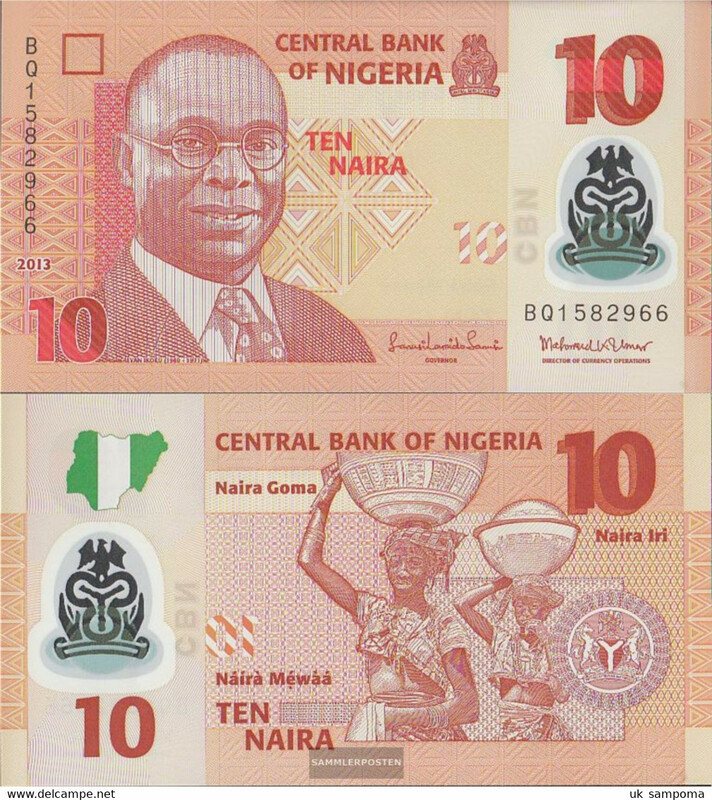 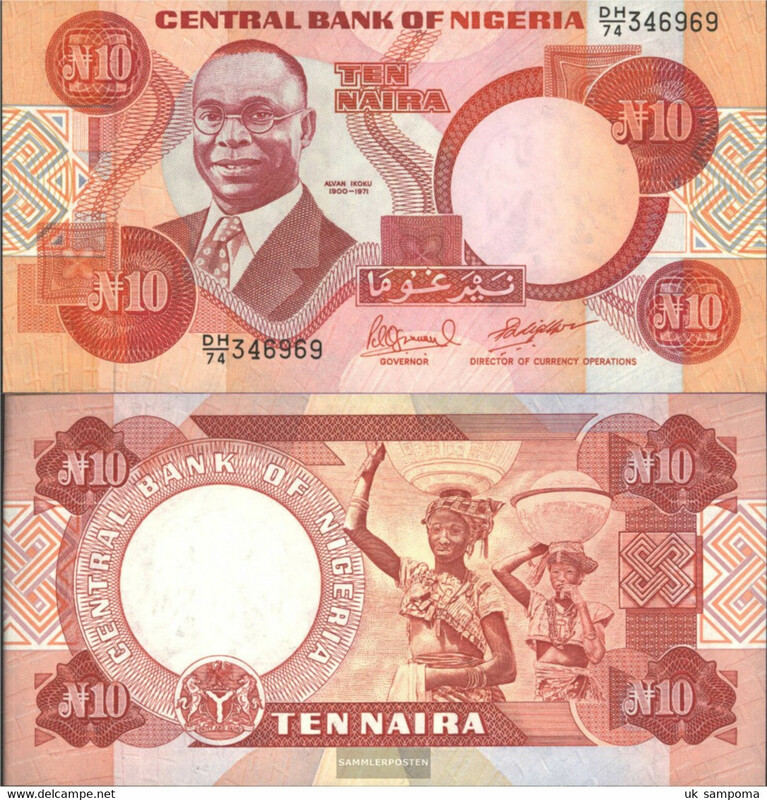 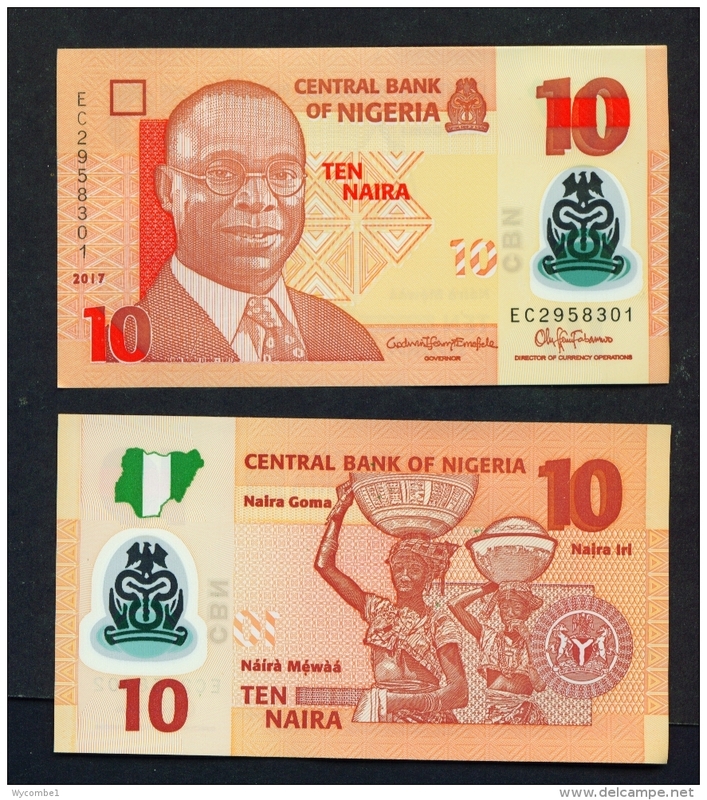 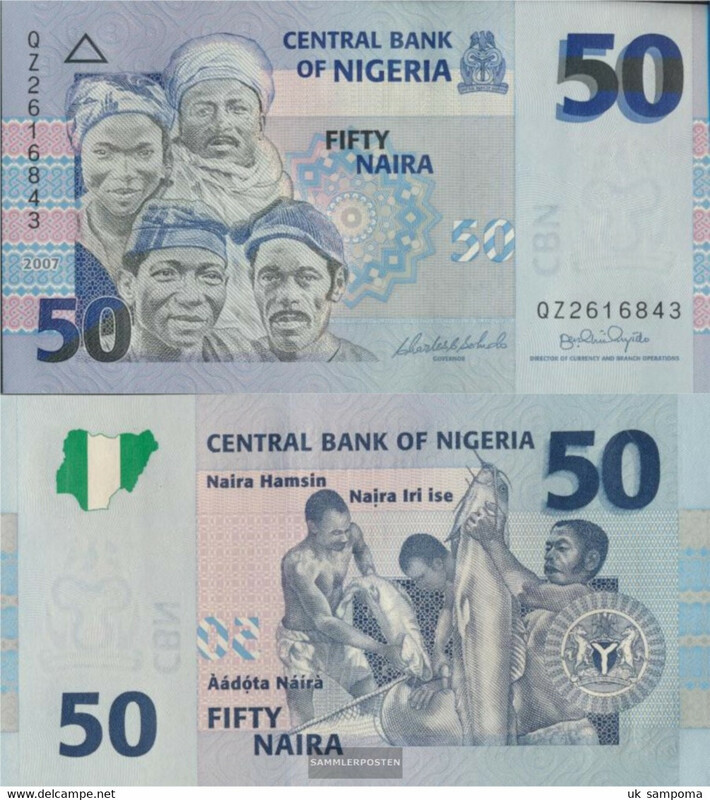 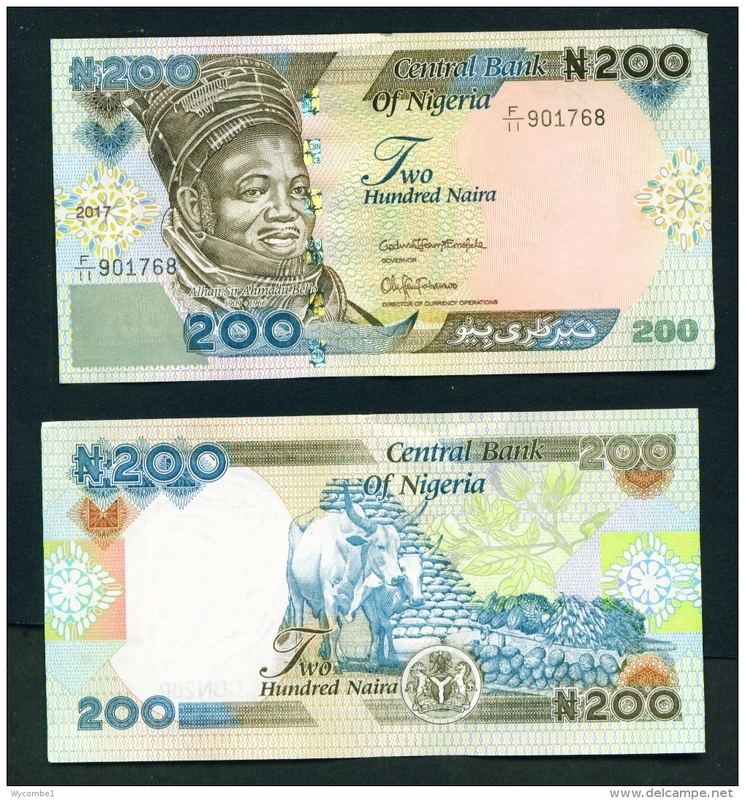 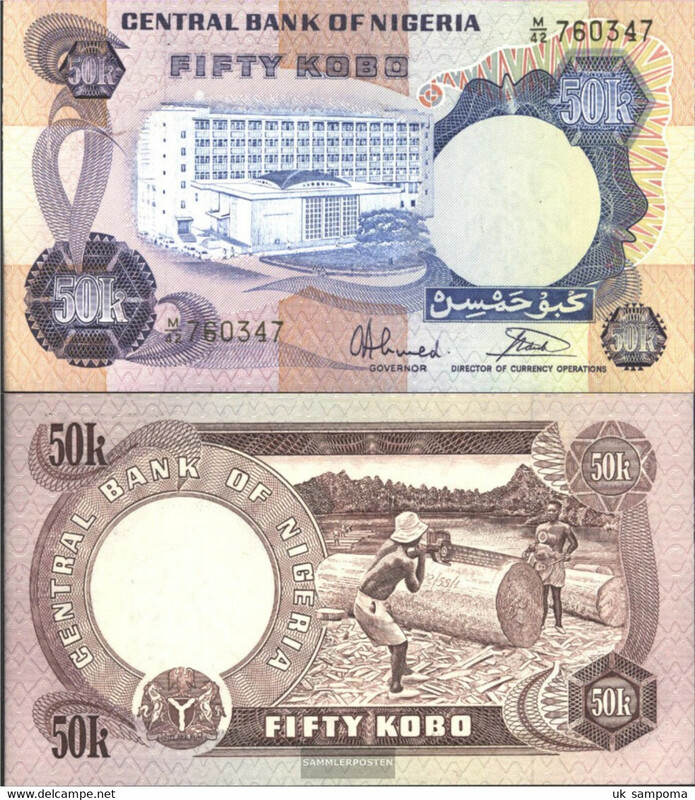 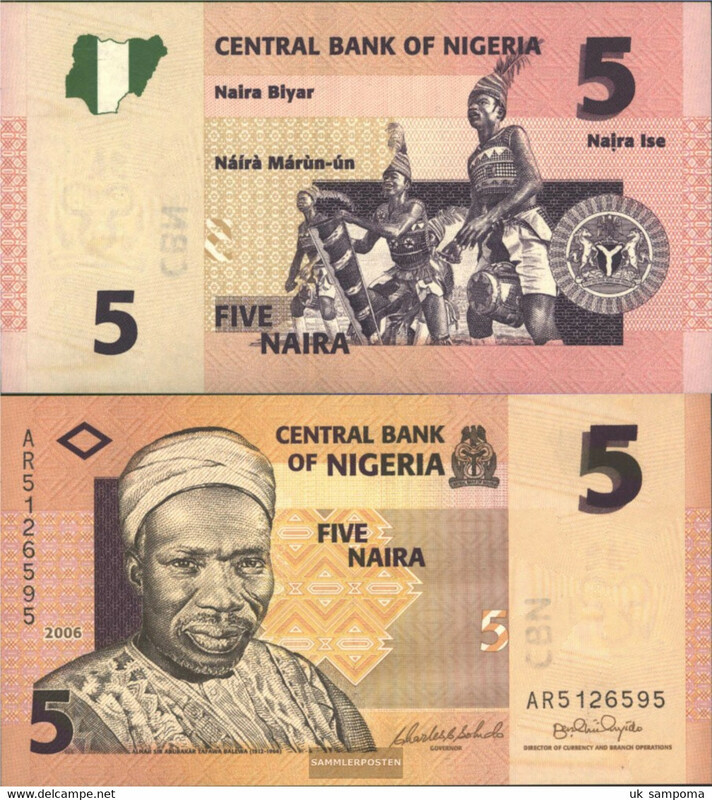 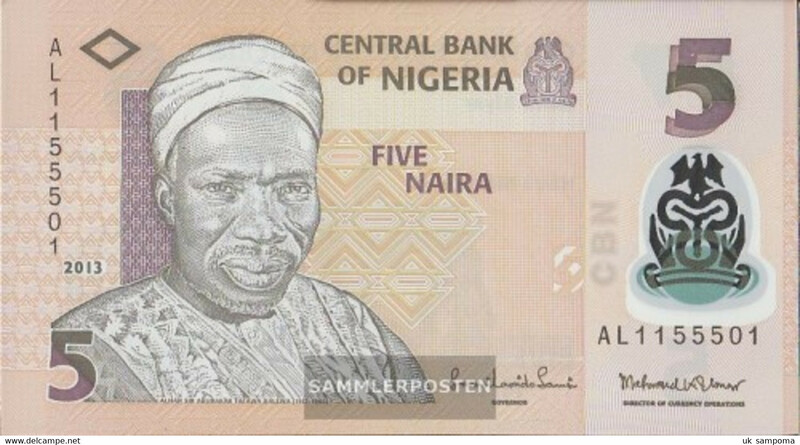 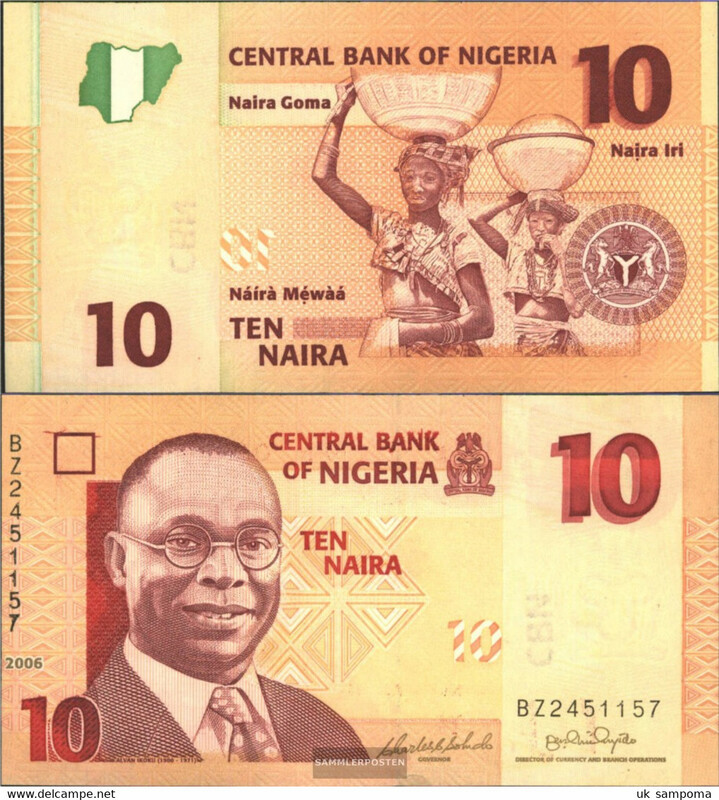 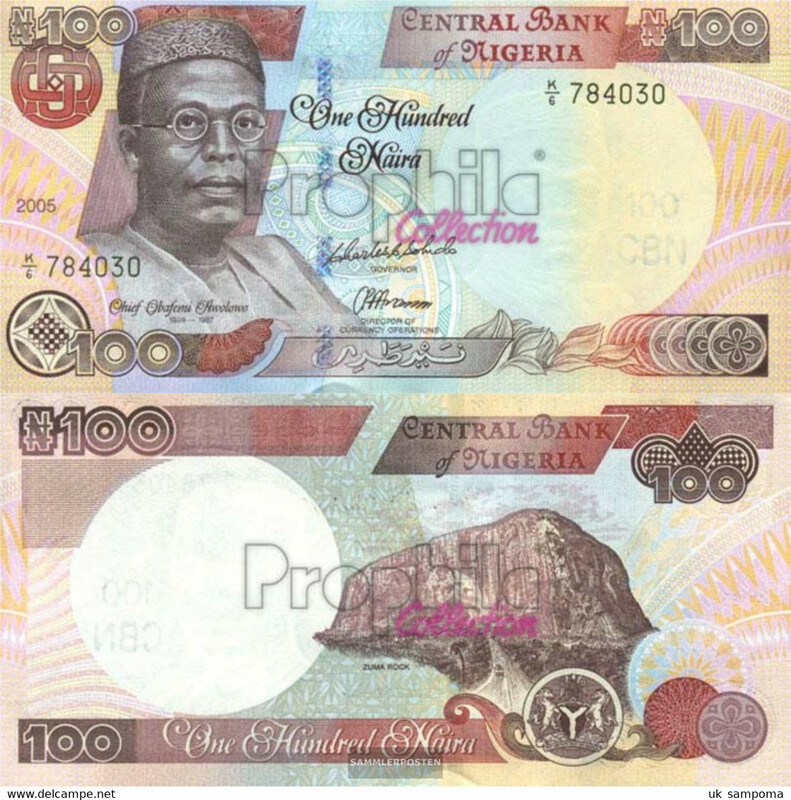 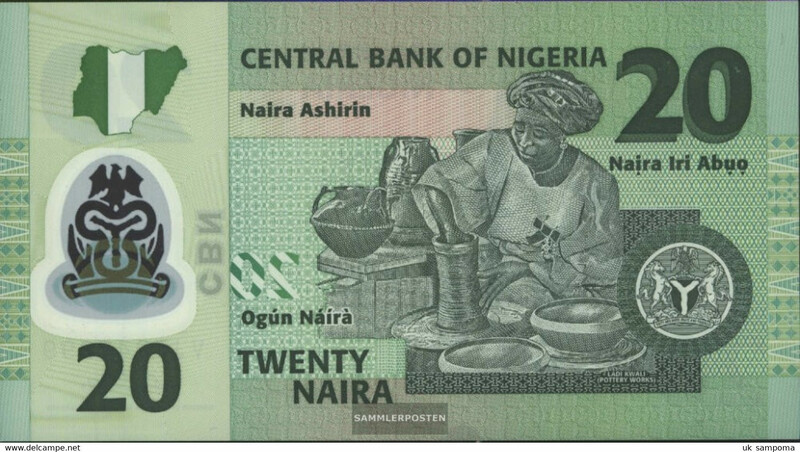 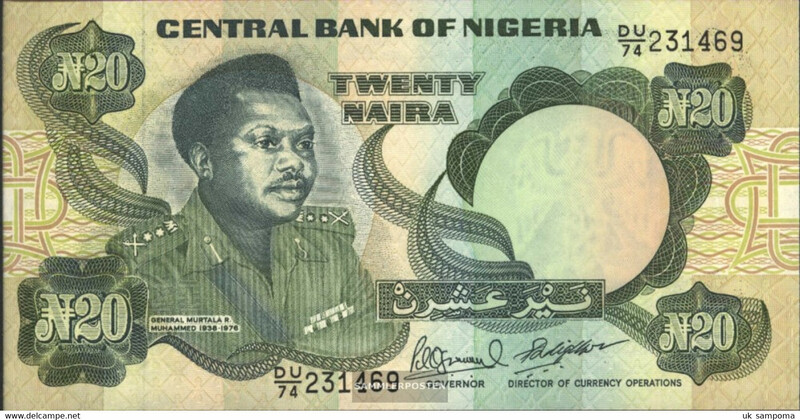 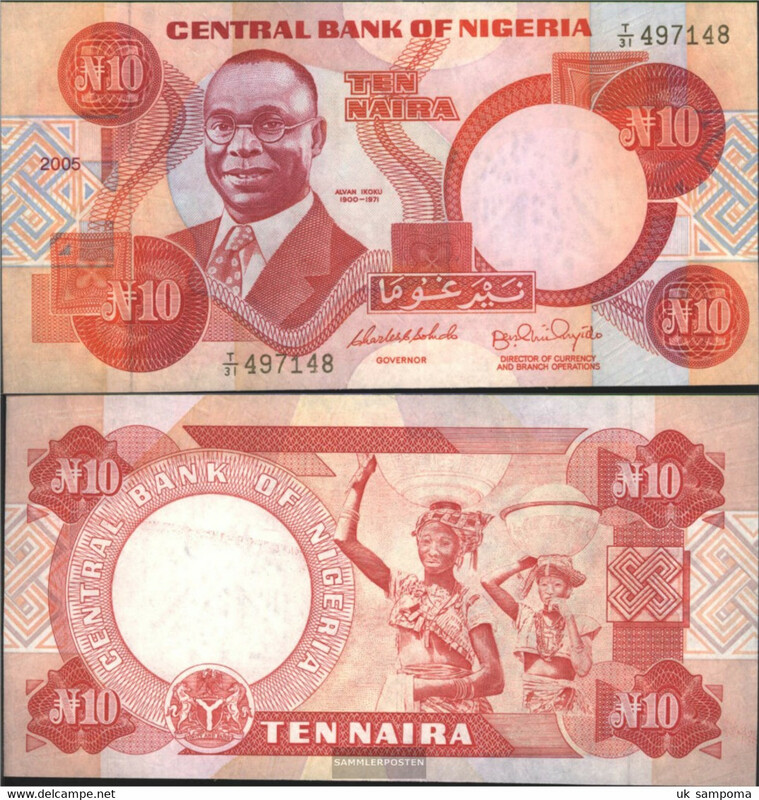 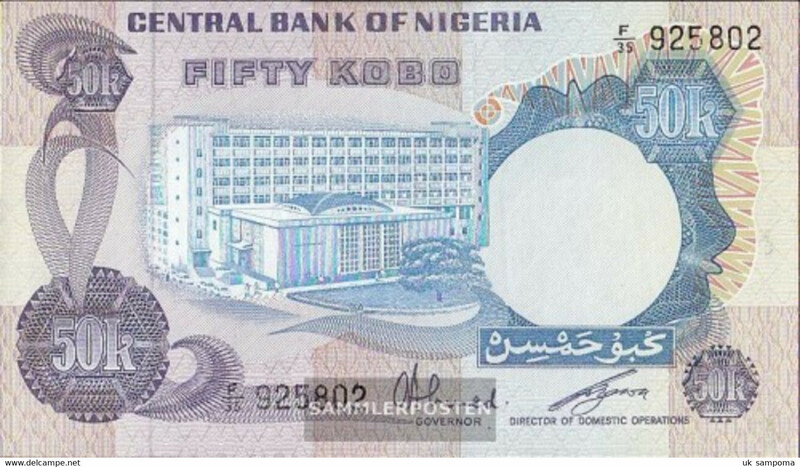 NIGERIA - 2005 100 Naira Zuma Rock Unc. 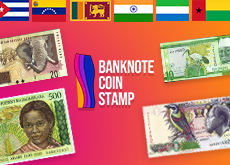 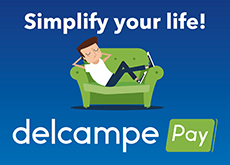 There are 1846 items which correspond to your search on Delcampe International.